Our latest design, TMA - The Icon. Accent Rings, an innovative take on our Titan Minimal Art. The Icon. 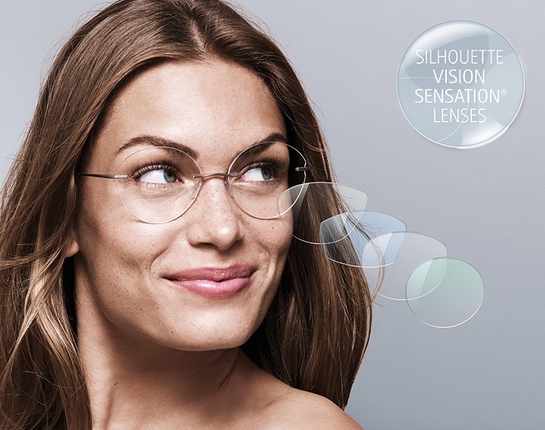 which is neither a true "rimless" style, nor a classic full-rim model, has won the Red Dot Award 2018 for product design. This unique style is as individual as its wearer: a choice of six lens shapes, six Accent Ring colors and six frame colors, offering more than 200 possible variations.